Three Gals and a Guy : Friday Favorites- It's all about Soup! 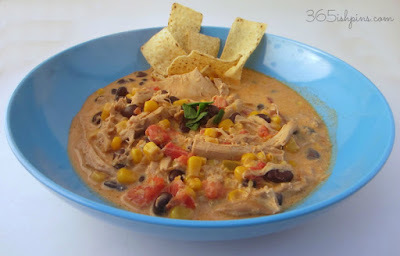 Friday Favorites- It's all about Soup! Hey friends! TGIF!! 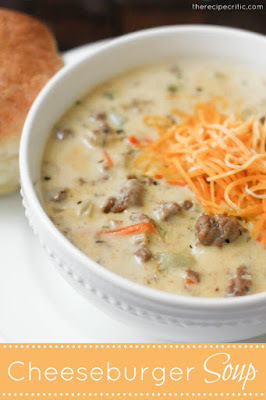 Since it's September AND Friday, I thought what better way to celebrate Friday Favorites than highlighting some of my most favorite soup recipes?! I could probably eat soup every day of the week- even at 100 degrees in the summer. 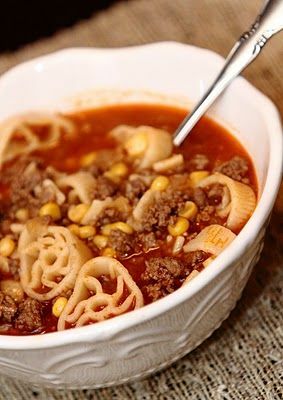 I'd like to share my family's most favorite soups and then I'd love for all of you to share YOUR favorite recipes in the comments! Here goes.. 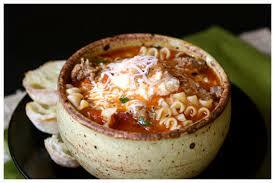 It is so deliciously yummy and tastes just like homemade lasagna in a bowl. YUMMY! And the cheesy yum? Pure heaven. We don't eat this one as often because it does take a little longer to cook. So, to get home at 5 and get dinner on the table by 6-6:30, this one is a little harder to do that. It's still a favorite though! This one is so easy I could cry. I literally throw everything in the crock pot on low, head to work, come home and VOILA- dinner is done! I love those kind of dinners the best- not a lot of work and still feel like Super Mom with dinner cooked and ready by 6pm. This is definitely a go to in our house during the cold weather months. It's also very easy to whip up after work and still get on the table at a decent hour. I do make small changes- we use frozen hashbrowns instead of potatoes. We also substitute the Velveeta with shredded cheddar cheese. 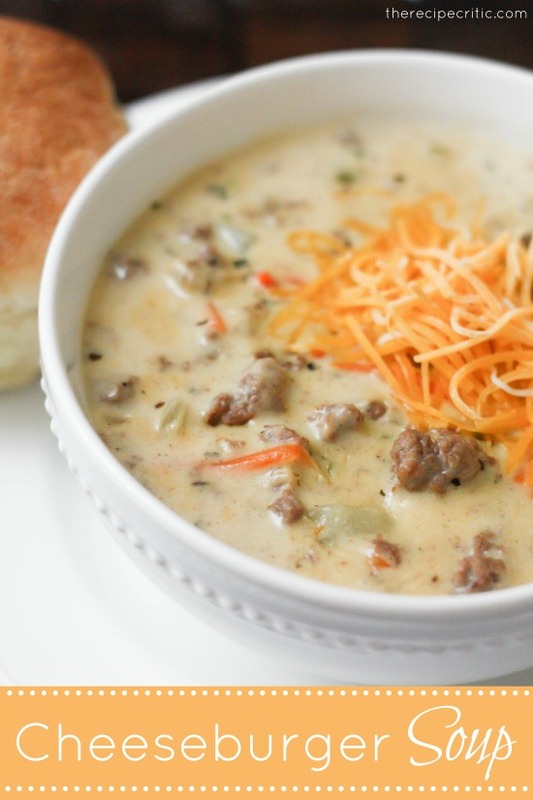 This recipe is another go to at our house. It's so crazy simple and yummy! And the kiddos love the noodles that are in it. So, there are OUR favorites, now tell me- what are yours?! Links and or recipes are welcome! Happy Friday! Have a safe and FUN Labor Day Weekend. I'll be back on Tuesday to share our weekend adventures!